Based on the true story of two cousins ruling their nation, Mary Queen of Scots takes a look at the relationships between Mary and Queen Elizabeth I of England. First as friends, the plot to dethrone both women and later the competition between the two women. The power play between both of the ruling queens, and the world around them shape the results of their nations and relationship with each other. 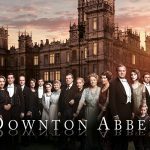 Today Focus Features has released the official trailer of the film, and it looks like a fresh look at the turmoil that shaped the United Kingdom as it is today. Watch the trailer below as well as more about the film! 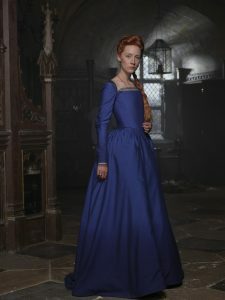 Filming has begun on location in England and Scotland on the Working Title Films production of Mary, Queen of Scots, starring Saoirse Ronan in the title role opposite Margot Robbie as Elizabeth I. Josie Rourke, artistic director of The Donmar Warehouse, makes her feature directorial debut on the movie. Focus Features holds worldwide rights and will release Mary, Queen of Scots in the US and Universal Pictures International (UPI) will distribute the film internationally.